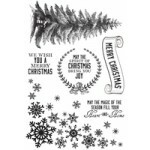 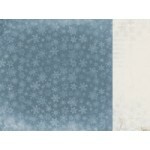 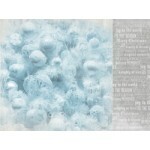 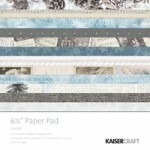 Kaisercraft 12x12 double sided paper Arctic from the Frosted collection ..
Kaisercraft die cut paper Blizzard from the Frosted colelction ..
Kaisercraft 12x12 double sided paper Chilly from the Frosted collection ..
Kaisercraft 12x12 specialty gloss paper Correspondence from the Frosted collection ..
Kaisercraft 12x12 paper pad from the Frosted collection. 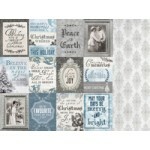 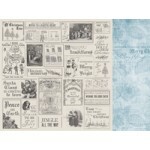 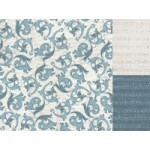 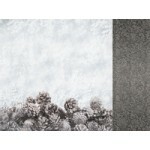 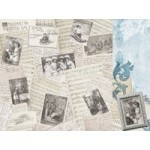 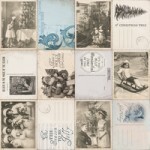 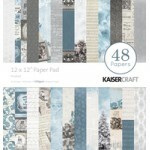 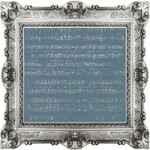 Contains 24 designed papers (2 of ..
Kaisercraft 6.5" x 6.5" paper pad from the Frosted collection. 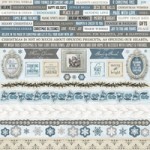 Contains 2x12 designed paper..
Kaisercraft clear stamps from the Frosted collection ..
Kaisercraft 12x12 sticker sheet from the Frosted colleciton ..
Kaisercraft 12x12 double sided paper Frozen from the Frosted collection ..
Kaisercraft 12x12 double sided paper Glacial from the Frosted collection ..
Kasiercraft 12x12 double sided paper Icicles from the Frosted collection ..
Kaisercraft 12x12 double sided paper Icy from the Frosted collection ..
Kaisercraft 12x12 double sided paper Polar from the Frosted collection ..
Kaisercrft 12x12 double sided paper Snowy from the Frosted collection ..
Kaisercraft 12x12 double sided paper Wintery from the Frosted collection ..